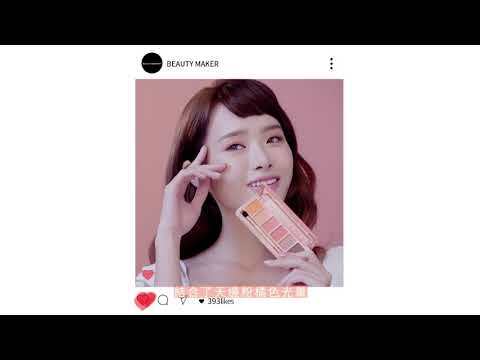 BeautyMaker is a leading Taiwanese brand of cosmetics founded by celebrity makeup guru Kevin老師 (teacher) that has attained massive followers in the region over the last 10 years Known for helping to shape the face of Asian beauty and fashion. Kevin 老師says he launched Beautymaker to allow Asian women to have a makeup and cosmetics brand that is their own, that has Asians in mind, and which allows them to buy high-quality cosmetics and makeup at a reasonable price. The brand’s motto: “Fashionable, Innovative, and Confidence-Inspiring.” Today, the brand is positioned globally as an Asia-specific makeup range that is tuned specifically into the Asian woman’s unique beauty needs. It is also now available to buy in selected Watsons Singapore and Malaysia stores. By Subscribing to Beautymaker, you consent to ..